If you own a home that was built before 1962, you may need to have your foundation repaired. There are several signs of foundation damage that you’ll want to examine your home for. To start, if you’ve noticed doors or windows that stick, that may mean there’s been a shift in your property’s foundation. Other areas to inspect are your home’s floors and staircases. 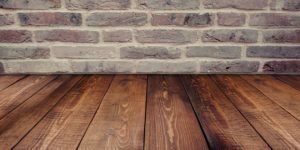 If you’ve noticed any sloping or unevenness in your flooring or stairs, both could indicate larger foundation issues. Cracked drywall and large gaps between the seams of the wall and the ceiling are likewise both signs of foundation damage or deterioration. Same goes if you’ve noticed significant cracks in the exterior concrete. And if you’ve noticed water in your basement, crawl spaces or saturated areas around the perimeter of the home, it’s best to contact a foundation specialist to conduct a thorough home foundation inspection. Of course, some of the indicators listed above can result from normal settling. 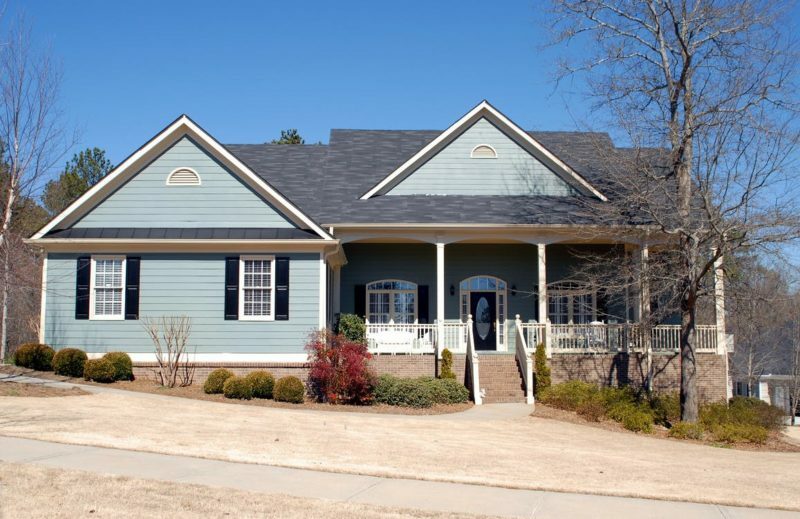 For example, thin cracks (those less than ¼ inch wide) on the home’s walls or around the foundation typically occur from settling and do not mean you have foundation issues. However, wide cracks are usually signs that there are larger foundation issues at work and will need professional repair. If you’ve recently purchased a home with foundation issues, or have noticed issues like sticking doors and windows, uneven floors, large cracks and water saturation, it’s important to contact a foundation repair company immediately, because these problems will only get worse with time.